Holiday.gr - LIPSI, a trip to a myth! Been to LIPSI ? Share your experiences! 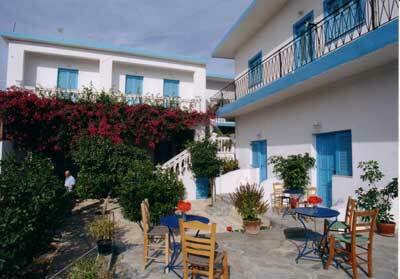 Lipsi is a small quiet island 11n. m. east of Patmos and 8n.m. 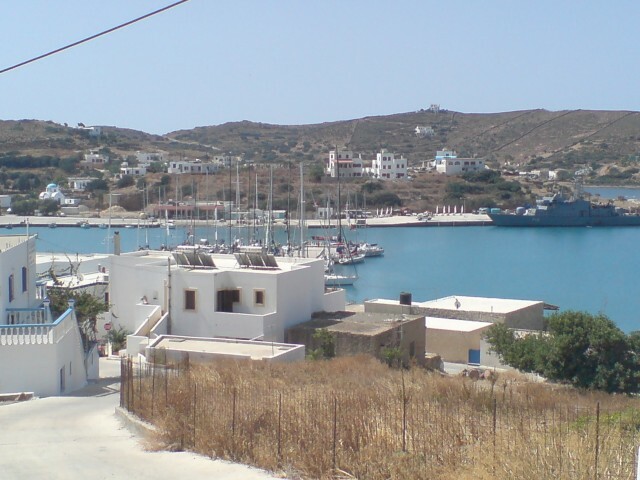 north of Leros. It has a ground of 16sq. km. Its few permanent residents work with the cultivation of land and fishing. The island has no tourist development and keeps its authentic Aegean identity. It is the ideal summer destination for those seeking for some calm and privacy. The graphic settlement with white houses extends around the port. In the central square you will find taverns and traditional coffeehouses. Locals and travelers become one and entertain with traditional music and red wine. Important sites in the island are its churches. Situated on a hill is the church of Saint John built in the 16th century. In its interior is saved the icon of Panagia Mavri. Another important church is Panagia of Haros, dated from the 17th century that was named after the icon of Panagia holding Christ in her hands. It is worth visiting the folkloric – ecclesiastic museum of the island. The beaches of Lipsi are famous for their crystal clear waters. In the island you will find beaches with sand and others with pebbles. Near the port are beaches Lentous and Kira Vasilena. 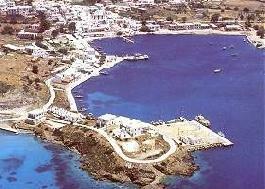 South of the port is the cove of Katsadia and the beach of Hahlakoura. 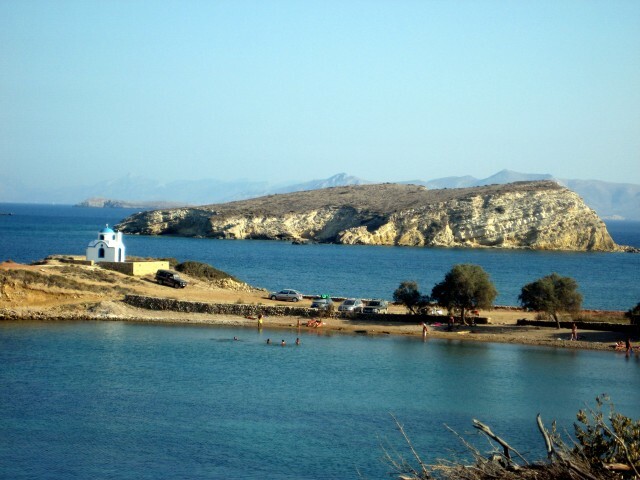 Monodendri is nudist’s favorite beach, while the beach of Platis Gialos is one of the most beautiful in the whole island. It is worth watching the wine festival organized at the end of every summer. You will have the chance to participate in a traditional feast and drink plenty of the local wine.